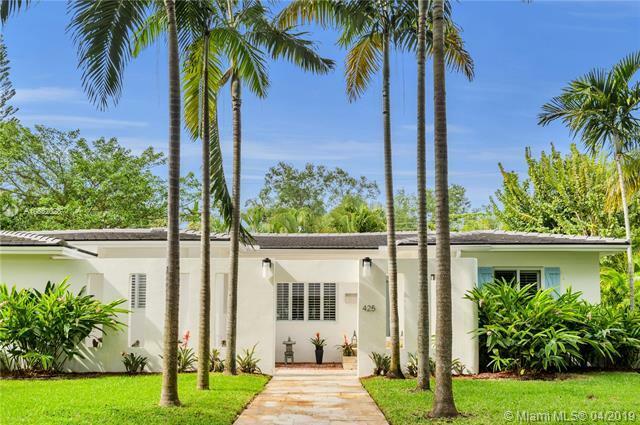 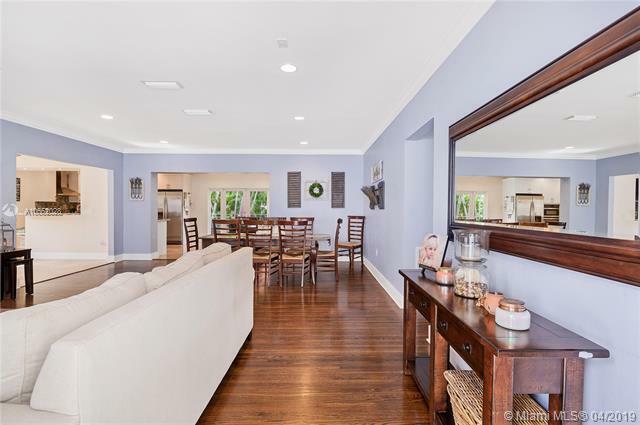 Beautiful turn-key mid century modern home in prime South Gables location. 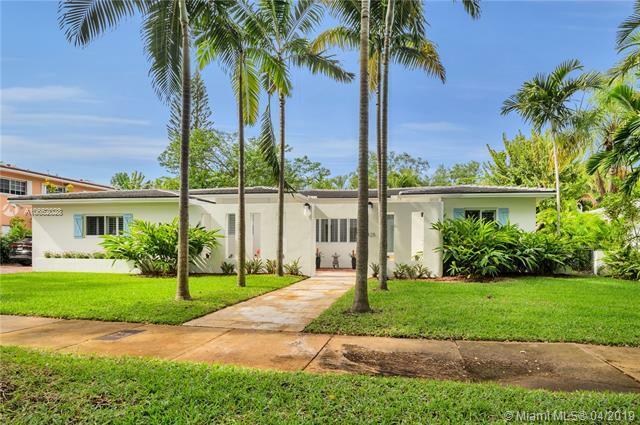 Completely remodeled home with new flat tile roof, updated kitchen, new driveway, updated bathrooms, PGT impact windows, new doors and marble and original Florida Pine hardwood floors. 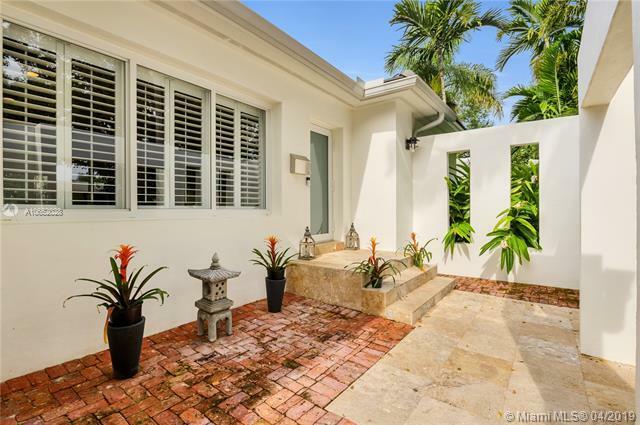 Great opportunity to live in the South Gables close to the University of Miami, Merrick Park and the Cocoplum Circle.